Javanmard, S., Bodagh jamali, J. (2628). A Numerical Model to Investigate Optimum Liquid Carbon Dioxide Seeding Rate in Weather Modification Projects. 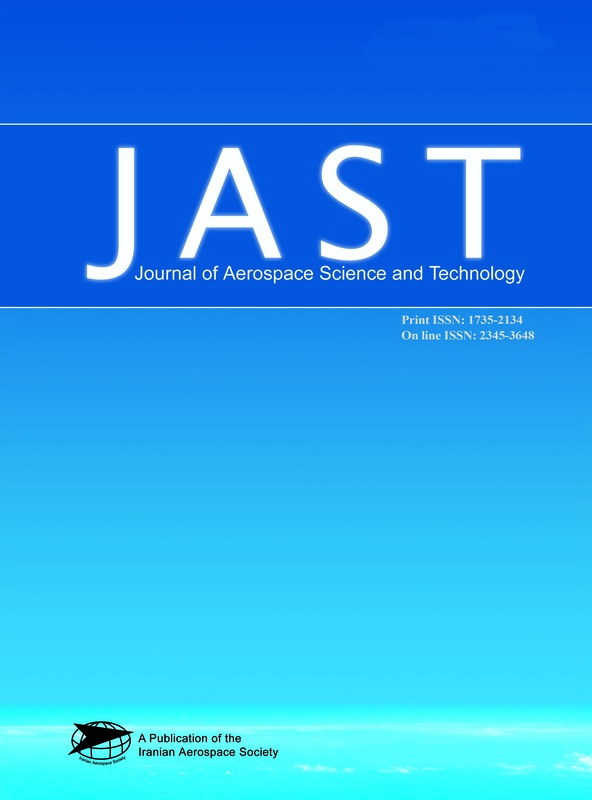 Journal of Aerospace Science and Technology, 4(2), 23-31. Soheila Javanmard; J. Bodagh jamali. "A Numerical Model to Investigate Optimum Liquid Carbon Dioxide Seeding Rate in Weather Modification Projects". Journal of Aerospace Science and Technology, 4, 2, 2628, 23-31. Javanmard, S., Bodagh jamali, J. (2628). 'A Numerical Model to Investigate Optimum Liquid Carbon Dioxide Seeding Rate in Weather Modification Projects', Journal of Aerospace Science and Technology, 4(2), pp. 23-31. Javanmard, S., Bodagh jamali, J. A Numerical Model to Investigate Optimum Liquid Carbon Dioxide Seeding Rate in Weather Modification Projects. Journal of Aerospace Science and Technology, 2628; 4(2): 23-31.